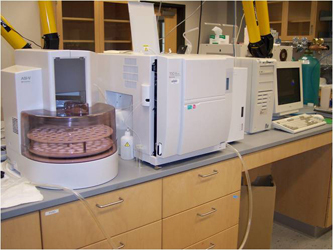 The analytical instrumentation laboratory provides a wide range of services in the chemical analysis of dissolved and suspended matter in seawater and freshwater to faculty and students. The operation of SMALER is directed by Claudia Koerting, who also provides training and education to undergraduate and graduate students in analytical methods. Dr. Koerting also provides support for new method development and applications and methods can be tailored to the investigator’s needs. 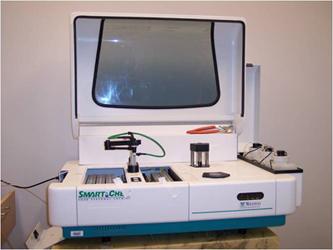 Analytical services are available by contract to other research institutions and government entities. 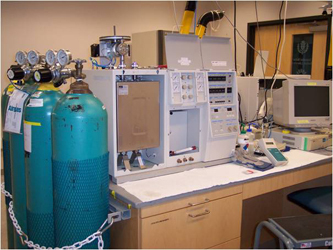 The department provides the instrument, but you provide the solvents, column and parts. 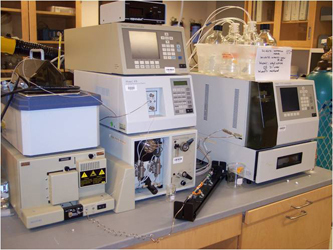 HPLC is a high volume producer of hazardous wastes, you are responsible for proper collection and pick-up. Under supervision of Dam Lab, but kept in room 167 to share with others. 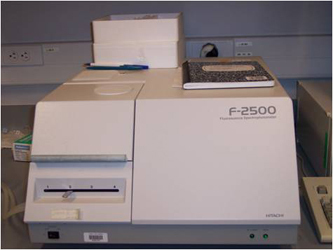 Complete and instantaneous oxidation of the sample by flash combustion (>1000 degrees C). Converts all ogranic and inorganic substances into comubstion products. Resulting combustion gases pass through the reduction furnace (650 degrees C) and are swept into the chromatographic column by the carrier gas (He). After several more steps to remove moisture and halogens, the CO2 is delivered to an IR analyzer. TN: decomposition of N compounds to NO by combustion at 720oC. 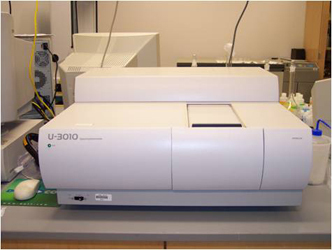 After dehumidification NO is detected by a chemiluminescent gas analyzer.